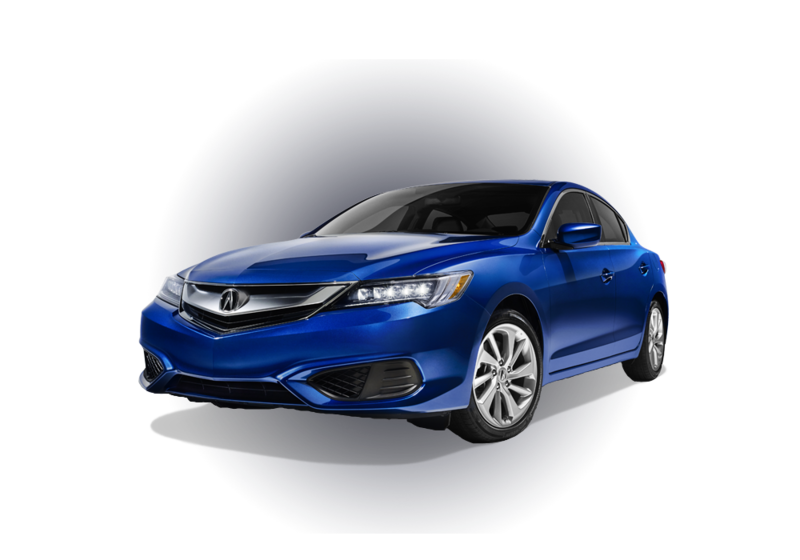 The 2017 Acura ILX has been designed to represent the Acura brand, giving Houston drivers an entry-level sedan that is both luxurious and affordable. 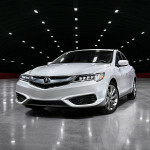 Enjoy the good life while climbing up the corporate ladder with the ILX, the luxury sedan for the young professional. 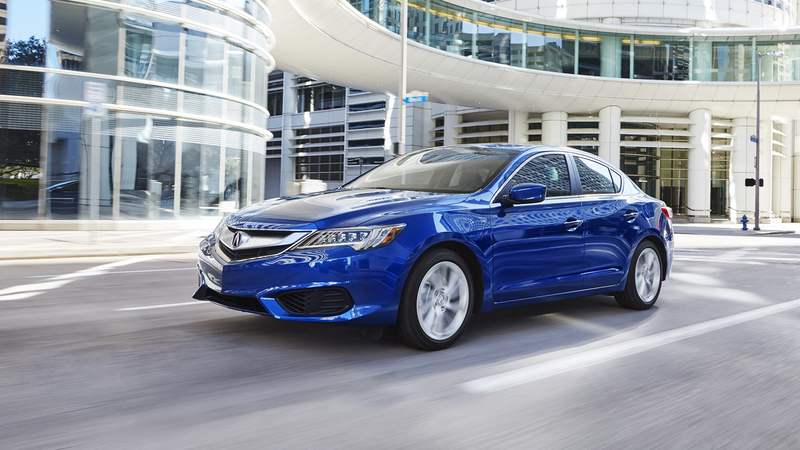 Each ILX sports a 201-hp 4-cylinder engine under the hood, showing drivers that this compact sport sedan has power to match its style. 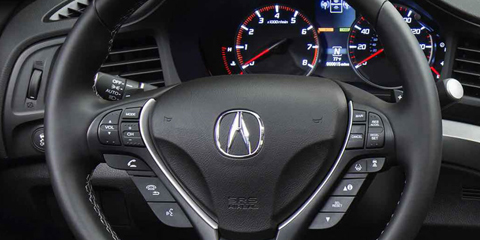 Features like the standard 8-speed dual-clutch automatic transmission and performance pedals help you get the most out of the 2017 Acura ILX performance. 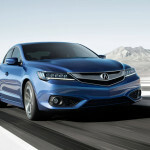 The 2.4L 4-cylinder engine of the Acura TLX is under the hood of the ILX as well, bringing 201 hp and 180 lb.-ft. of torque. 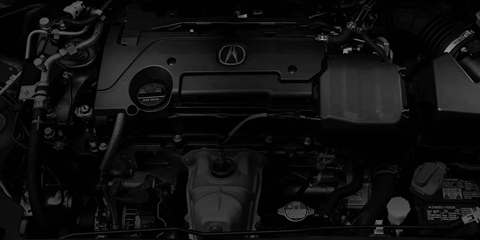 A traditional engine design delivers immediate throttle response instead of the lag often found on turbocharged competitors, and that’s without compromising on power. 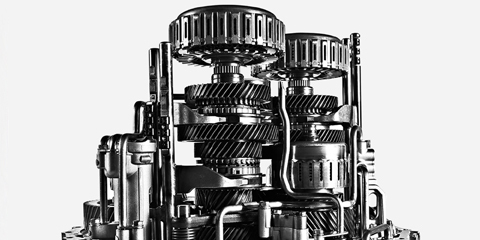 The standard dual-clutch transmission features a smooth response and lightning-fast shifting. 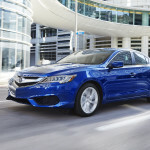 There’s no need to worry about a manual transmission on the ILX, either; either let the transmission take care of itself or take charge with the steering wheel–mounted paddle shifters. A front suspension supported by MacPherson struts works in combination with a rear multi-link suspension for smoother riding and a more responsive handling. 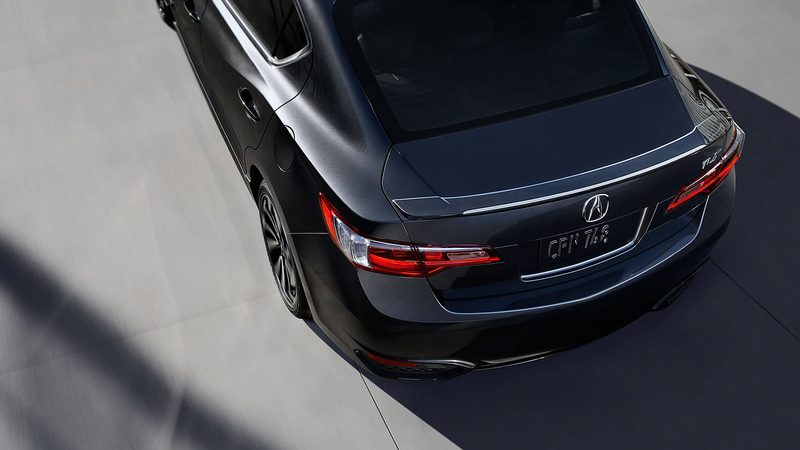 The rear suspension design also opens up the rear part of the cabin, giving passengers more legroom. 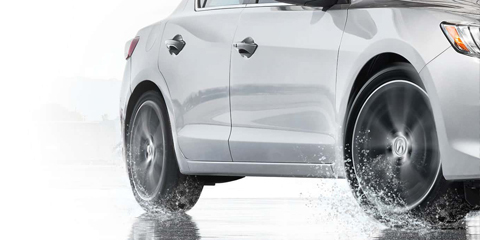 This feature works in combination with the ILX’s antilock brakes to reduce the risk of over- or understeering. 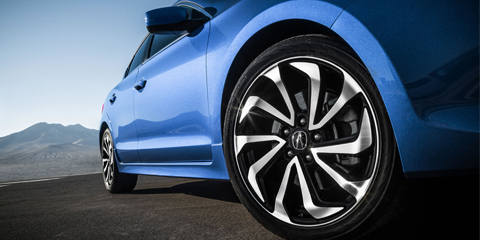 By monitoring speed, lateral G-forces, and other specs, this system can sense if the torque needs to be adjusted and apply individual wheel brakes automatically to keep the ILX stable. 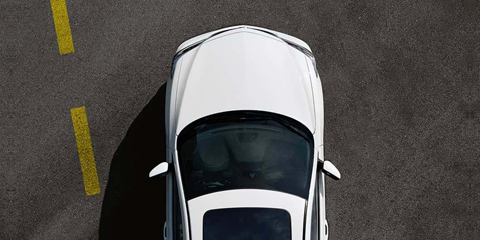 A tight steering system leads to improved control behind the wheel with a linear response to turns whether driving in town or on the highway. 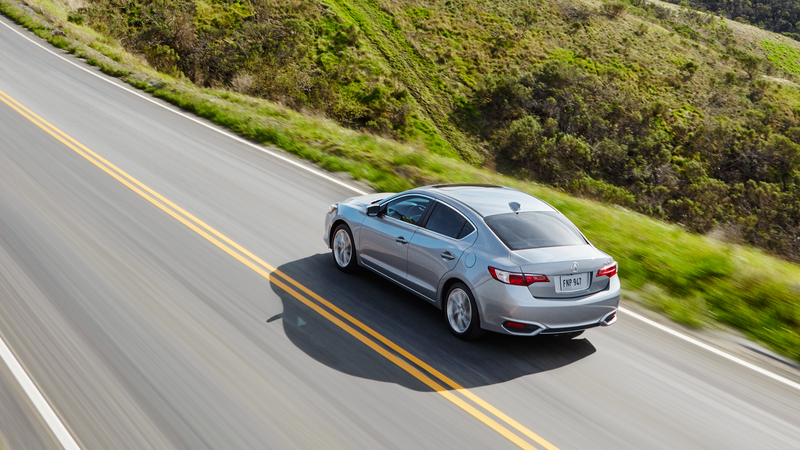 It’s these little enhancements, ones that come from days of testing steering column rigidity and mount assembly, that lead to a superior car like the ILX. 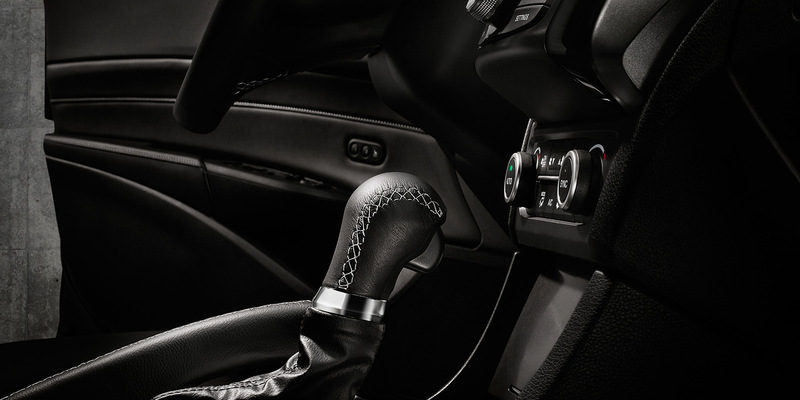 Steering wheels are designed to feel just right in your hands, but the proper sport sedan requires just as much attention be paid to its pedals. 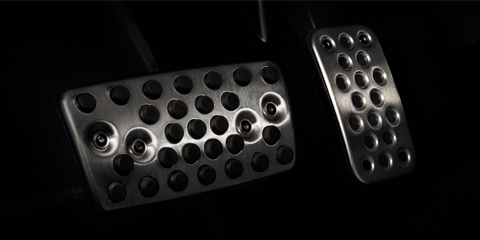 Polished aluminum pedals with a black grip keep you in control during even the most spirited of driving maneuvers. 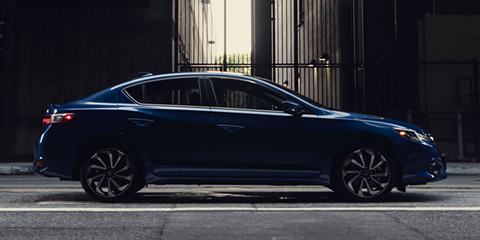 Classic luxury fuses with aggressive sport styling to create the ILX, one of the sleekest sedans in and around Houston. 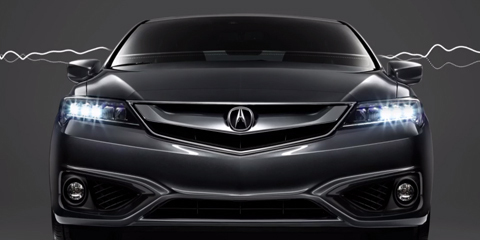 Acura elegance can be seen in every curve, from the front end’s Acura-exclusive Jewel Eye LED headlights to the distinctive styling of the rear wheel overhangs. 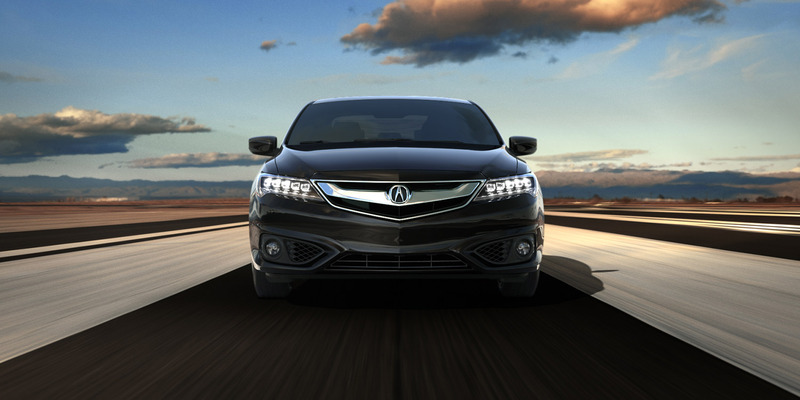 The ILX’s standard and available advanced safety features are integrated seamlessly into the design, too. 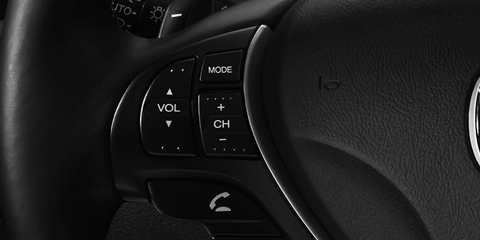 The ILX has a standard Keyless Access system that features push-button ignition. 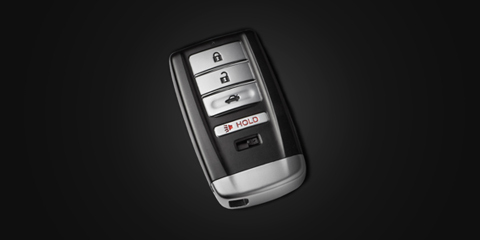 Unlock the doors, buckle the seat belt, and push the start button without ever having to search your pockets or purse for keys again. 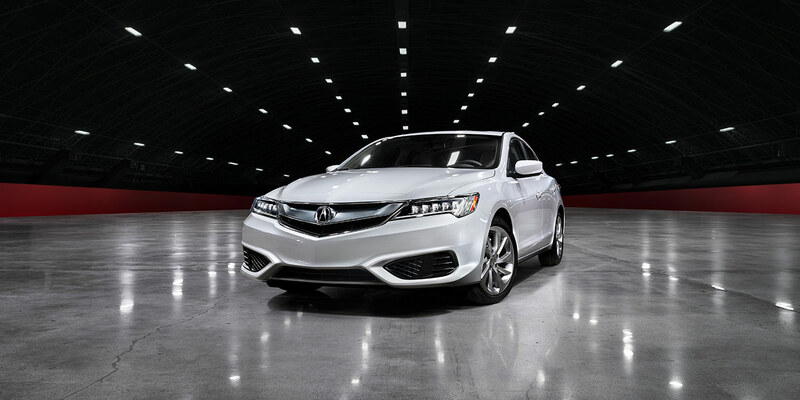 These Acura-exclusive headlights are standard on the ILX, giving the front end a distinctive look with the lights on or off. 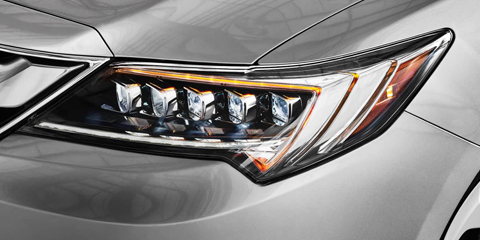 Five LEDs in each headlight offer a bright road ahead while the reflectors sparkle in the sunlight, earning them their name and jewel-like appearance. 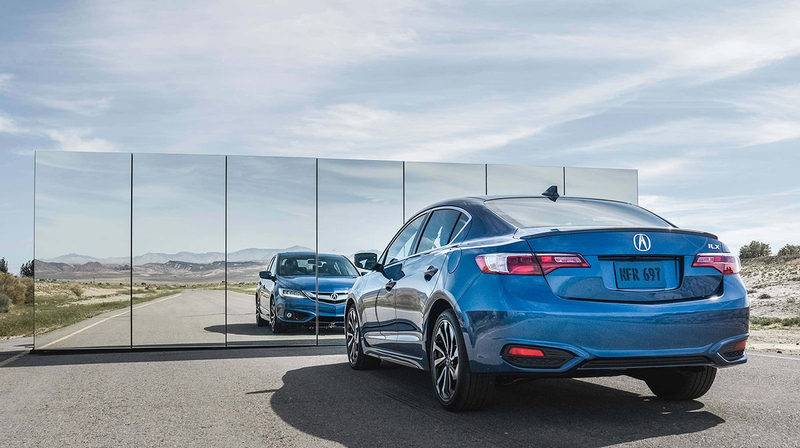 Each ILX has a multi-angle rearview camera as standard. Just shift into reverse and the camera displays one of three views—standard, top-down, or wide-angle—complete with guidelines for peace of mind when backing up. 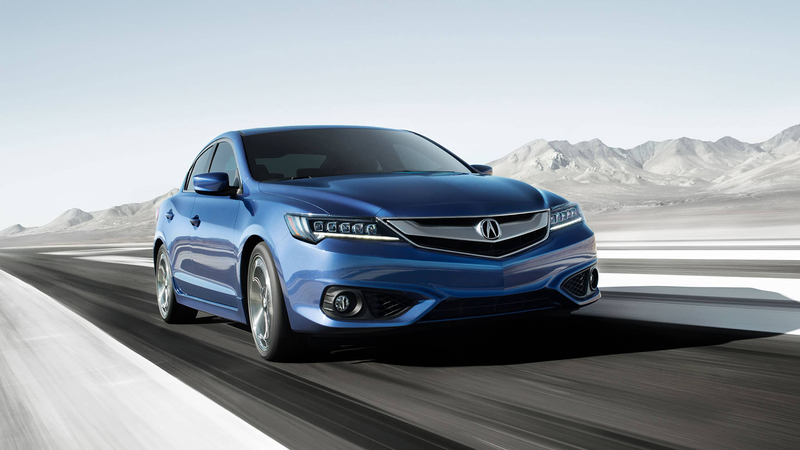 Features like Active Noise Cancelation and smart design make the cabin of the ILX spacious and inviting. 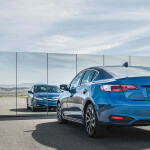 With seating for up to five passengers and some of the latest in connectivity and infotainment features available, Acura’s entry-level sedan gives drivers a true look at what the luxury car world is like. 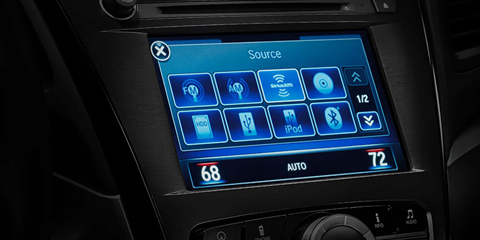 This advanced technology feature is able to pick up wind noise and engine noise and then produce sound waves designed to cancel them out, leaving the cabin free for conversation or your driving soundtrack. 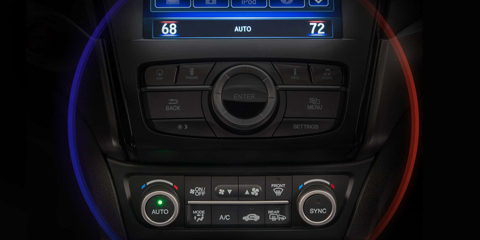 Dual-zone climate control ensures the ILX is kept comfy, just as warm or cool as the driver and front passenger need. An available GPS-linked system actually tracks the location of the sun and adjusts climate settings to account for the warmth of its rays. 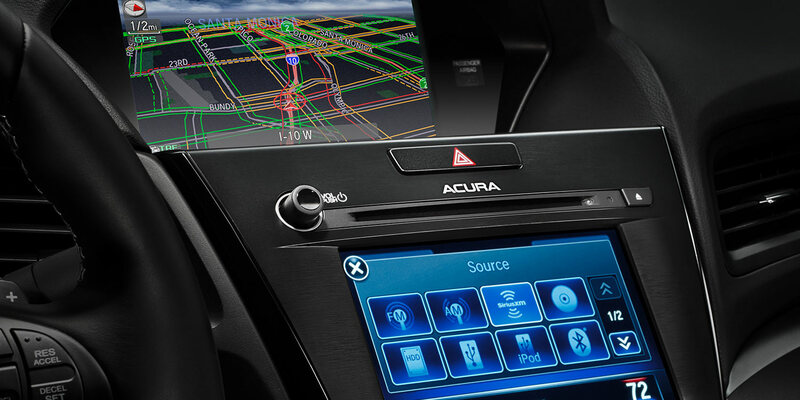 Enjoy studio-quality audio in the ILX with the available ELS Premium Audio system. 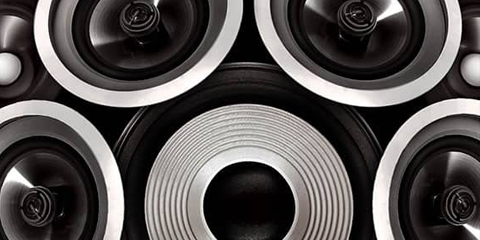 Engineered by Grammy Award–winning sound engineer Elliot Scheiner, this stereo elevates your driving soundtrack to bold new heights with enhanced clarity and an extended frequency range. Gone are the days of needing to fumble around the console for audio or phone controls. 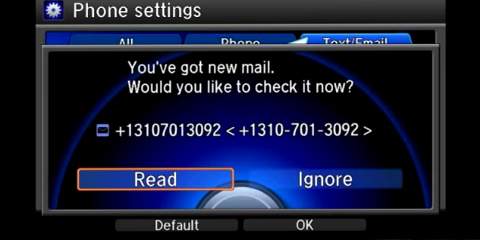 The steering wheel features a wide range of buttons, including switching tracks, raising the volume, making or receiving a phone call, and more. 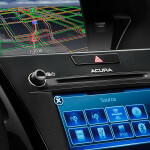 The ILX puts you in direct control of vehicle and media settings with its On-Demand Multi-Use Display (ODMD). 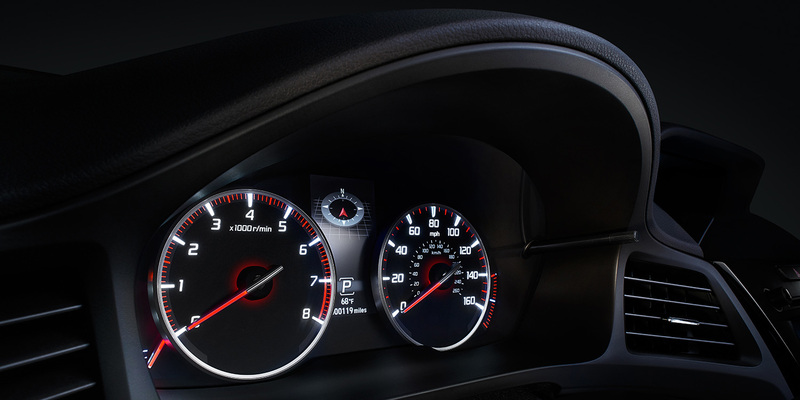 Rather than have a button for every feature, cluttering the dash, this touchscreen streamlines the ILX console and makes it intuitive, providing the buttons you need for when you need them. 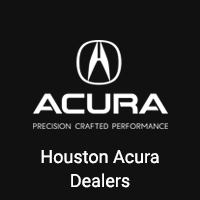 The latest Acura models are always going to represent some of the safest cars on the road, and that’s true about the standard ILX, with Advanced Compatibility Engineering (ACE) body structure and the AcuraWatch Plus package with available driver assistance and accident prevention features. These amenities enhance safety alongside auto staples like three-point seat belts and a suite of airbags. 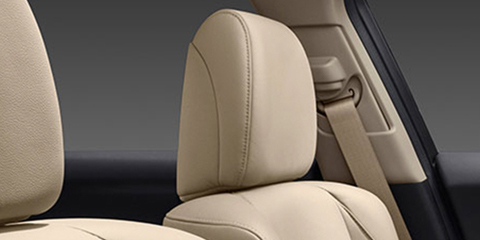 The front seat belt tensioner system is designed to tighten and secure in a fraction of a second to keep you secure. In addition to three-point seat belts, the ILX also has head restraints for rear passengers to reduce the risk of neck injury. Radar sensors on this available safety feature monitor the speed of surrounding vehicles and adjust cruise control speeds automatically. 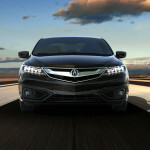 Enjoy the benefits of cruise on the highway or in light traffic in the city. A key part of the AcuraWatch Plus package, this safety feature can apply the brakes automatically if it senses a possible collision. 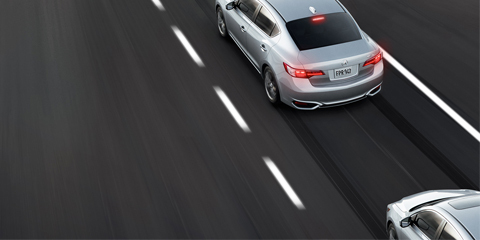 Those radar sensors in the Adaptive Cruise Control system can sense if you’re approaching a car too quickly and issue a warning before triggering the Collision Mitigation Braking system. 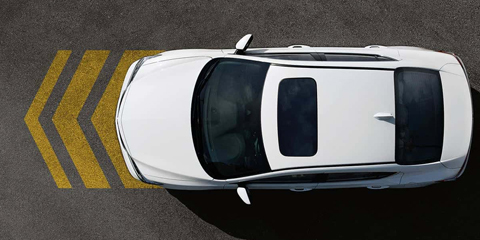 Acura starts with safety from the beginning, with the very frame of the ILX built to redistribute accident energy during a collision. Crumple zones help to keep the cabin a safer space and reduce the risk of injury. 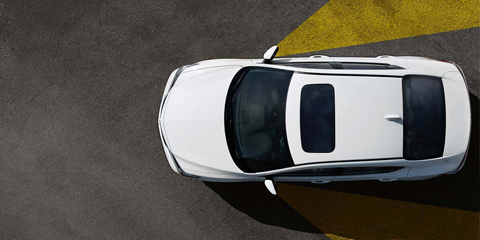 By monitoring the markings on the pavement, this advanced safety feature can detect if the ILX is starting to drift from its lane. After warning the driver of a potential drift, it can give the wheel a slight nudge to keep you centered in your lane. 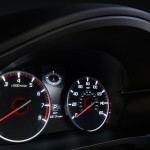 You can know if a car is in your blind spot without turning your head thanks to the ILX Blind Spot Information system. 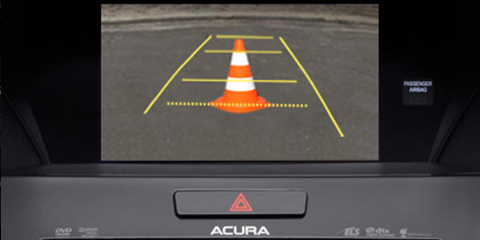 Radar at the rear of the vehicle detects cars in the blind spot and lights up a warning on the front windshield pillar.